New Social Media Thread to Exhibit Hip Hop Fashion to Hispanic Community | Gwop Ghettas – We support HIP HOP! Salt Lake City, Utah – We are proud to be the entity to announce the official launch of a new Social Media based thread dedicated specifically to the exhibition of today’s hottest hip hop apparel to Hispanic & Hispanic – American communities. 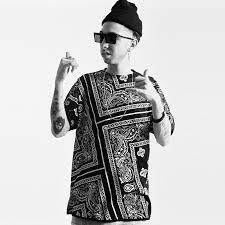 Mexican – American hip hop artist, Savvyyola of the rap group The Commission 801 has agreed to be the face of a new weekly fashion thread to be premiering on social media displaying quality hip hop clothing to localities predominantly rooted by Hispanic residents. 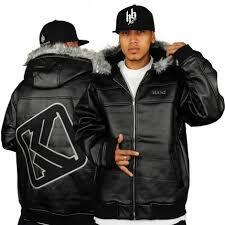 These regions are occupied by hip hop fans where the culture has been integrated and adorned the geo very proactively. Some of the regions that will be viewing ‘posterization’ of the thread will be Tuscon, Mexico City, Miami, Rio de Janero, Los Angles, Panama, and native Salt Lake City just to name of few. The goal of the new campaign is to provide a ample visual representation to the support of wearing hip hop brand apparel as a modern norm rather than a youth or street trend. As well as endorse lesser known brands to the public of several “traditional” communities. Each post will exhibit Savvy in different apparel from watches, to hats, to pinstripes while still going about his everyday. The thread will emboss an effort to endorse the concept of ‘young and mature’ to all the followers of the thread. 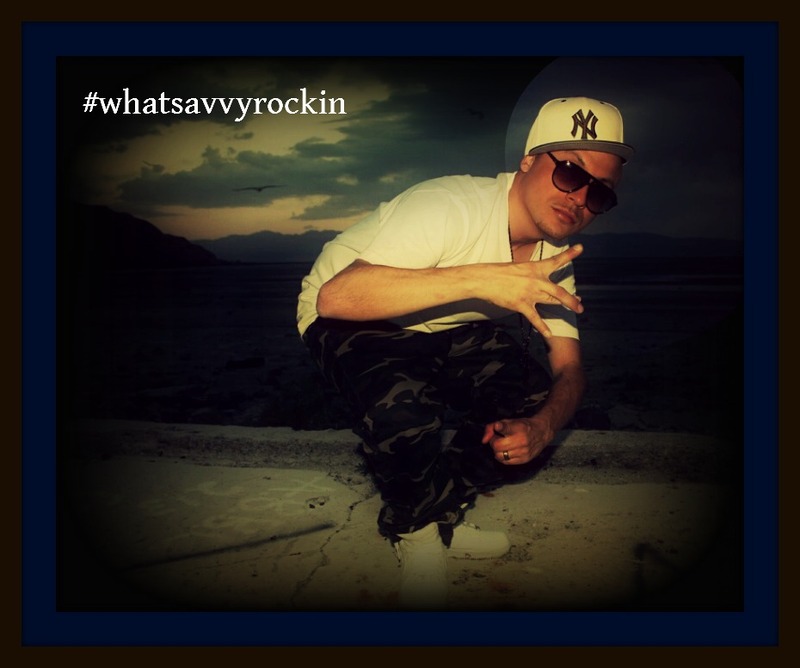 The official title of the campaign, and hashtag which followers can engage, will be #whatsavvyrockin . The thread will launch right around Christmas time, and will be focused mainly on the west coast until about mid – February. Of course, being housed on Savvy’s social media platforms, followers can ‘trend’ and ‘share’ the thread from any region worldwide. The thread campaign was also created to encourage more “traditional” groups to embrace a broader frame of mind towards hip hop culture. 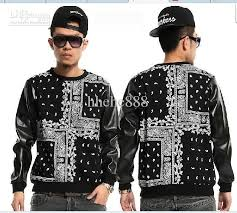 The image of Hip Hop apparel has been type cast by society to be worn by low class, loud, ghetto raised, and troublesome individuals. The #whatsavyrockin thread will demo majority men’s hip hop apparel from vendors of different urban style variations influenced by rap origins. And will showcase these styles in a more high class layout that both young and older patrons will aspire to adopt. Savvyyola, not a stranger to the lime light, was into the idea from the get go. “That sounds real dope! I’m with that big time.”, was his immediate reaction. He has been in the spotlight as one third of the rap group The Commission 801 (@commission801), which have performed over 2,000 shows in 10 states in the five years since their inception. They have been featured on the same stages as acts such as The Game, DMX, Rappin 4 Tay, WC, E-40, Snoop, Baby Bash, and more. Savvy has also been included in several urbanized publications such as lowrider, ink, and several City Weeklys. His gritty appeal and new age, youthful fashion sense have demanded appreciation from fans of Spanish/Latino decent among the top supporters of his growing brand. “It will be an honor to be the face of this fashion thread as a model spokesperson to my people. I think the thread will demo to people of ALL heritages that hip hop influences cultures in a more positive light then people assume.”, states Savvyyola. You can follow and/or trend the thread @ #whatsavvyrockin directly on facebook.com/savvy.yola.3 every week starting right around Christmas.